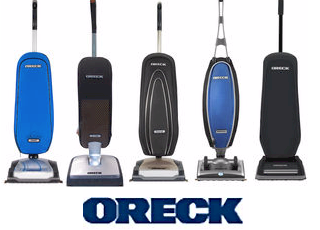 The Oreck store in the Lehigh valley is family owned company since 1997 and that means a lot these days. It is not uncommon to find the owner working at the Allentown location I think you will find our showroom comfortable and professional with an emphasis on customer service. We know that without the customers we simply wont be in business. Personally we feel it is of the upmost importance to keep local dollars local.